Now with the motorcycle safely in the garage and most of my gear up here (minus my heated vest), it’s time to go riding. I know at home I tend to like to have my heated vest once the temperature drops below 60°. Given that the air is considerably drier up here I’m thinking I’ll be comfortable down to about 50° with a few layers underneath my Aerostitch. In many ways I feel like I’m just beginning motorcycling again. It’s been a long time since I’ve been out for a good ride for more than an hour or two. That being said, I’m probably in the area in which I love to ride the most. I’m looking to get out a couple times a week in the heat of the day to just enjoy the open road. My favorite part of this area is the Hope Valley. 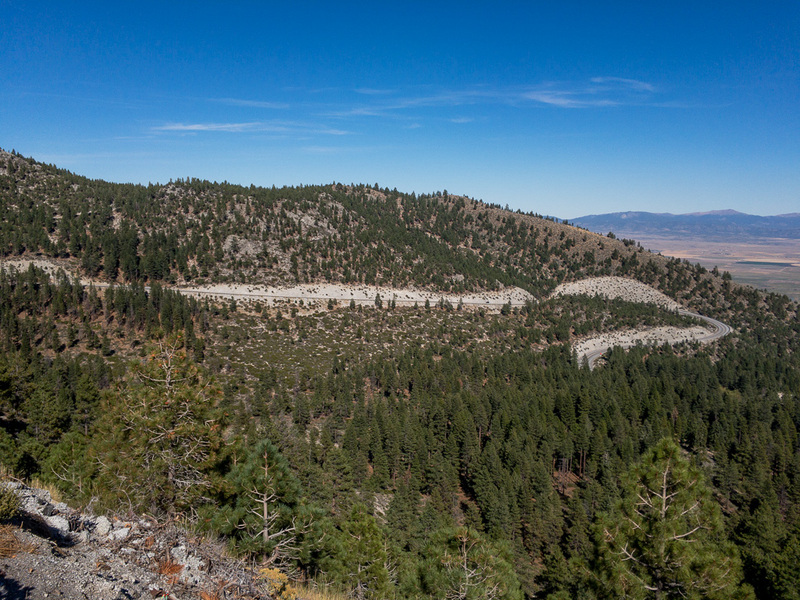 It’s a beautiful valley just on the other side of the hill from Lake Tahoe. What makes it so unique? This area has a lovely collection of Aspen trees which truly shine this time of year. Unfortunately (or maybe fortunately) I’m a touch early to see the trees in full bloom. Peak is probably another week or two out. I also love Highway 88. It’s a beautiful ride up to 8500 feet crossing Carson Pass and Carson Spur. 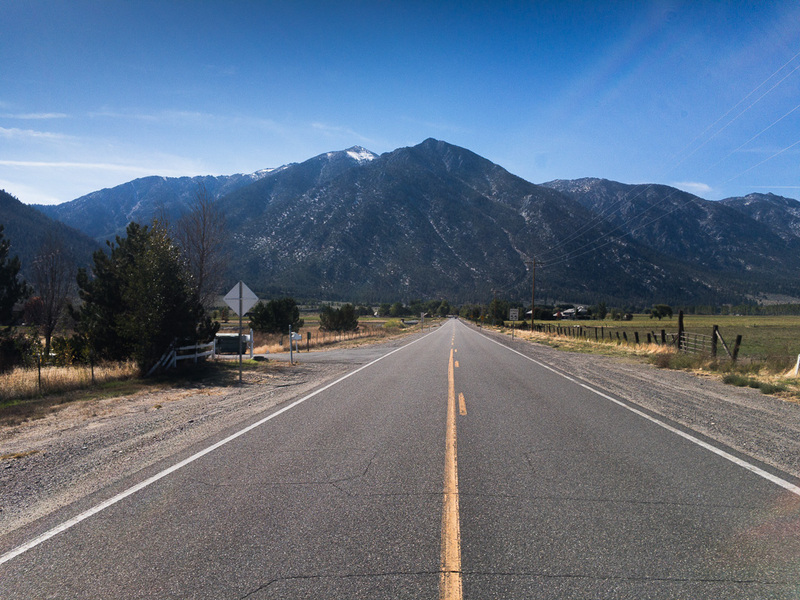 The underused section of Highway 88 runs from Highway 89 in the Hope Valley out to US-395. I almost always miss this part as my destination is usually South Lake Tahoe. It’s a lovely piece of pavement that squiggles through deep Aspen groves. The highway doesn’t ask much of the rider other than some gentle curves to keep the rider engaged. In a lot of ways this whole experience felt like a promising first date. 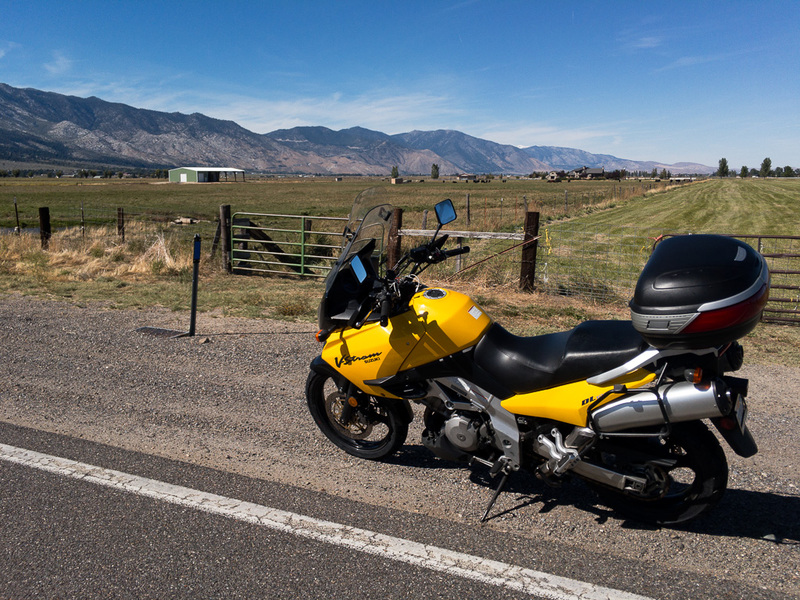 The motorcycle and I are excited in the moment and not sure where the adventure is going to go. I’ve just missed being on my motorcycle so much the past couple of years. Minden, Nevada is a small town sitting on the eastern side of the Sierras. 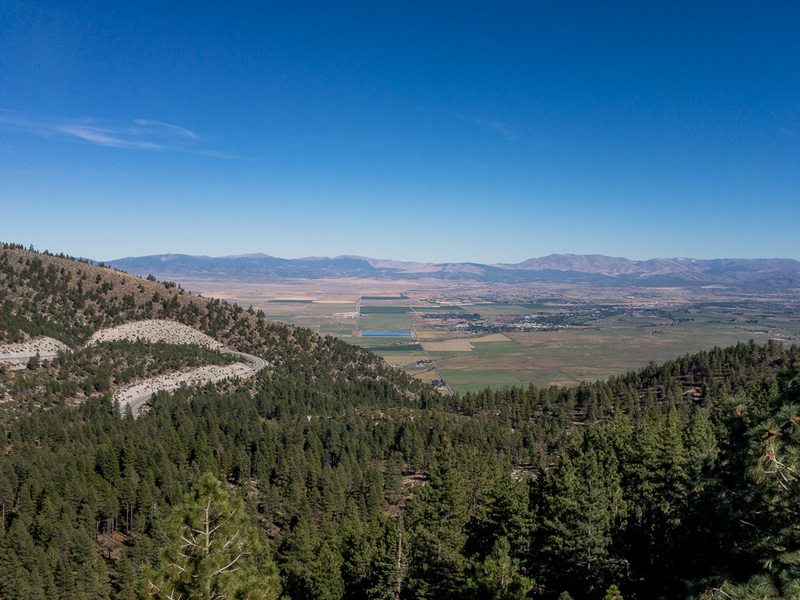 In some ways it’s a bedroom community for Lake Tahoe as well as an agricultural outpost for the area. Seeing so much open space around me as a bit of a foreign concept. I could smell the fresh cut grass from the field next to me. Back home we are trying to reduce the amount of grass to save water. Out here, with so much snow melt it grows freely. I’m guessing it’s a bit of a nuisance for the landowner every so often to mow it with the tractor. I sat in the middle of that country road for more than a moment staring back up at the mountain in front of me. 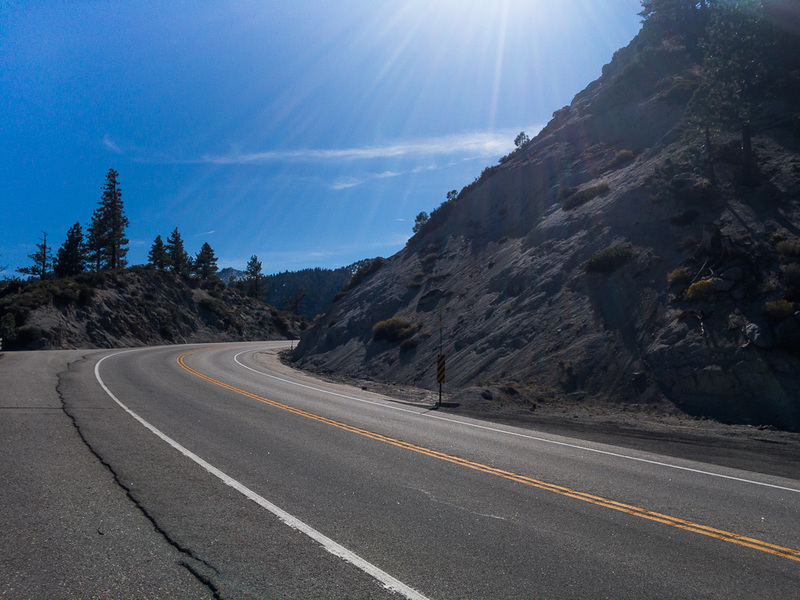 The Kingsbury grade is a fun little entrance and exit from Lake Tahoe. You don’t get near the traffic that often plagues the California side, the turns are generally honest, and the view either direction is outstanding. Needless to say, it was a great couple of hours on the motorcycle. I could see the dirt and grime all over the bike from the ride up the hill in the snow on the trailer. I wanted to scrub it clean as well as lube the chain is I can’t remember the last time I did either of those :-(. Everything was going well until I started scrubbing the chain around the rear sprocket and felt quite a bit of play (about a 16th of an inch). Like any great motorcycle vacation there’s always a touch of maintenance drama. Now the question is – what do I do about it?